Humankind. And coffee. Communities that span the globe from far-flung origins to local laneway cafes. From farm worker to café worker. Relations founded on flavour. Farmer, roaster, barista, drinker. ZEST REACHES OUT TO ALL COFFEE LOVERS. 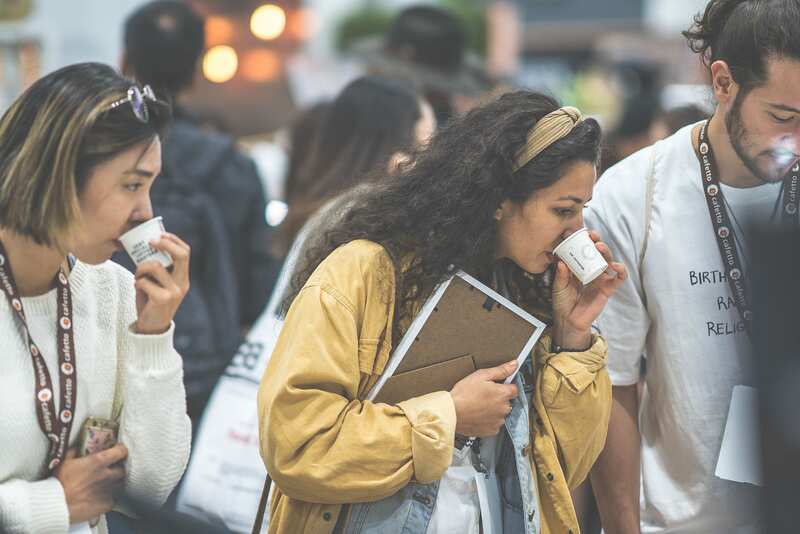 We are Coffeekind: People united by passion, defined by diversity, fascinated with flavour. THE ZEST TEAM ARE ITSELF, LIKE THE COFFEE FLAVOUR WHEEL, COLLECTIVELY WE COVER A KALEIDOSCOPE OF CULTURE, PHILOSOPHIES AND PASSIONS. OUR MICRO-CULTURAL PROTOTYPE INSPIRES US TO REACH OUT INCLUSIVELY TO ALL ––WHO WE AFFECTIONATELY REFER TO AS COFFEEKIND. A group of people or things having similar characteristics. Having or showing a friendly, generous, and considerate nature. What we are all in it for. From crop to cup there is a community of millions, people of all kinds, united by a love for coffee. We call it Coffeekind. At origin; the families, the towns, the workers. The hands that pick the cherries, spirit that perseveres. The faces that capture the journey. And the joy in the ready smiles that reflect our love of the bean. The roaster. The heat. The curves. The intent, steady hands. The beads of sweat. The earnest diligence to do justice to the bean. The driver. The packer. Sales and creatives, giving their best work to present our bean as best they can. The people that fill the space between brews. On crates in lane-ways, indulgent brunchers in their Saturday-best, a self-learned coffee guru at home pouring-over in the best natural-mood-light, the hard-working the coffee-calloused dry-eyed barista pushing through the 12th hour still smiling, the at-home Dads grabbing 15 minutes quiet time after school runs, the suited business-woman juggling a newspaper and Keepcup on the tram.